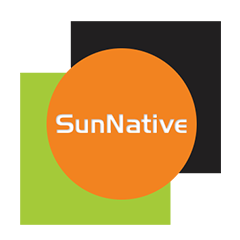 In general, website and native apps are considered two different things to get our needs to fulfill Likewise, E-commerce websites are designed to illustrate the product and services the brand offers whereas, native apps are developed only to enhance the smartphone features. But with changing time where apps are becoming the medium to increase the interactive and robust user experience. E-commerce website starts offering the same product and services by devising their own app. In this era, maintaining and optimizing is more difficult than creating a website. Platforms such as WordPress, Magento have moved the traditional shopping to online shopping. Today with some basic skill of web design one can easily transfer his traditional business to online but the real challenge is to analyze in order to get maximum traffic to the site. Analyzing the website is the essential exercise to observe the performance and behavior of both the website and customers. Knowing the importance of the analyzing there is the google analytics, which is used to see pages of the website and strategies that have succeeded or failed to reach its goal. 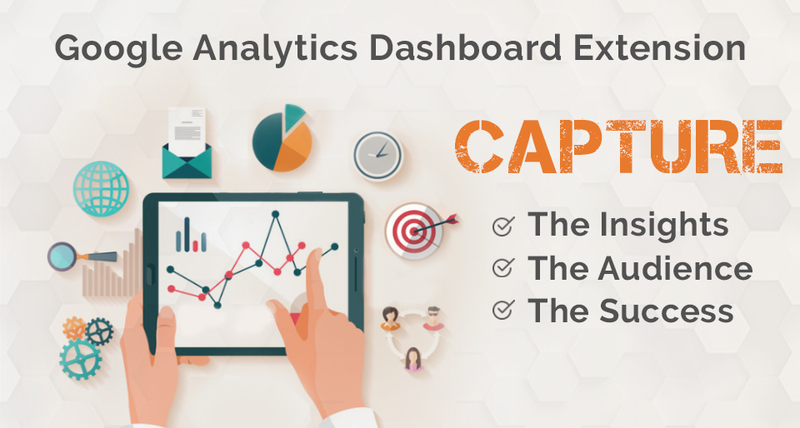 However, Google analytics demands to view the status of the website in depth by login to its own dashboard but extensions, like “Google Analytics Dashboard” offered by SunCart for Magento 1,enables admin to check the basic features of Google Analytics at your own website backend. Without any qualm, the higher rating is directly proportional to more reliability of the product. Moreover, many surveys on customer behavior have also shown that on an average people land on the product to buy whose rating lies between 3.5 and 4.5. Product rating has become one of the most used filters in E-Commerce websites. 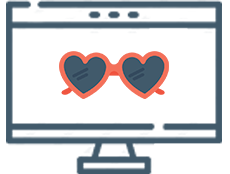 As this filter has made easy for people to select the product from the list of good rating products because ratings have turned out the greatest factor of trustworthy. Furthermore, when we buy products online there is always a risk to be get betrayed and let's not neglect the fact that this fear stays in our head whenever we search for any product. 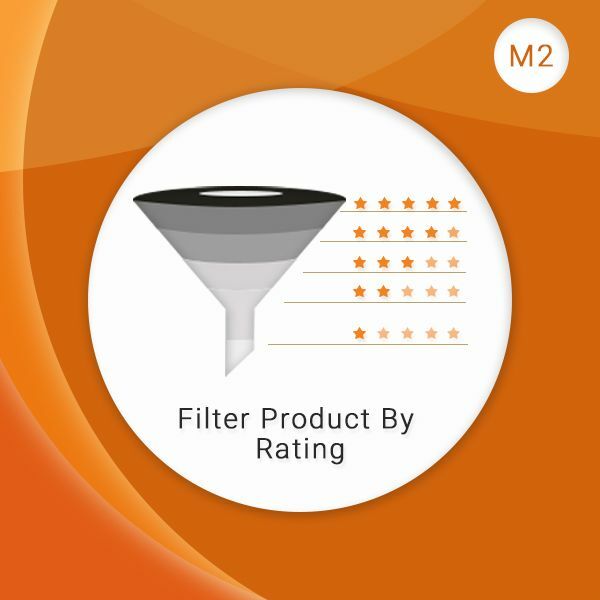 This leads us to use more filters (especially the rating) to sort out the good products from the thousands of options in order to receive the best quality of the product. In the digital world, if you get something that you can customize according to your requirements that can enhance and upgrade your business, it becomes the weapon that helps you to survive in your digital competition and that's why Magento has become one of the most used platforms to sell products as you can add on extensions according to your needs and services that your website provides. As Magento allows you to use the extensions as per your wish and every seller dreams to offer the best experience to his customers especially while ordering, canceling or tracking their products.So it is prominent for the admin to be able to manage the shipping products by not assigning an ambiguous id to each product. 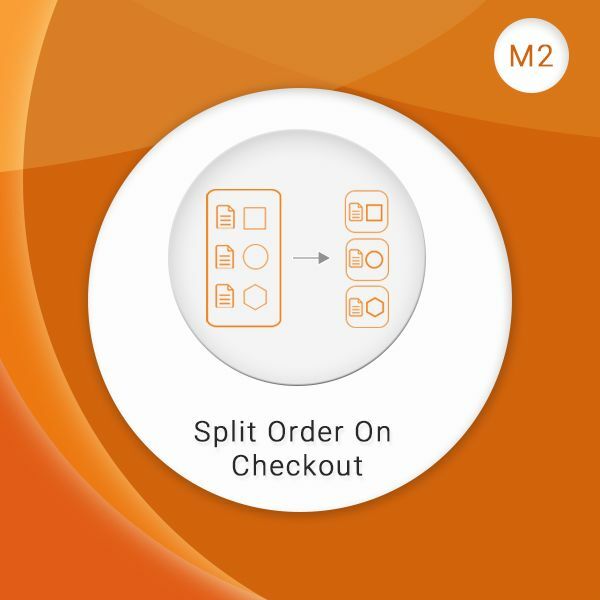 Understanding the complexity of managing the online products SunCart offers you two of the best and vital extensions for your Magento 1 and 2 that are called “Split order on checkout “and “Advanced split order on checkout”. Only a business person can understand what kind of hard work is required to produce, manage, deliver and track the products. The process was more difficult when there was no internet and they have to monitor the functionality taking place in their warehouse(s) located in different locations. However, today because of internet availability and knowledge of online marketing people are taking help from platforms like Magento to sell and promote their products. Moreover, bringing the business on online has become easy to manage the products placed in the far warehouse(s). 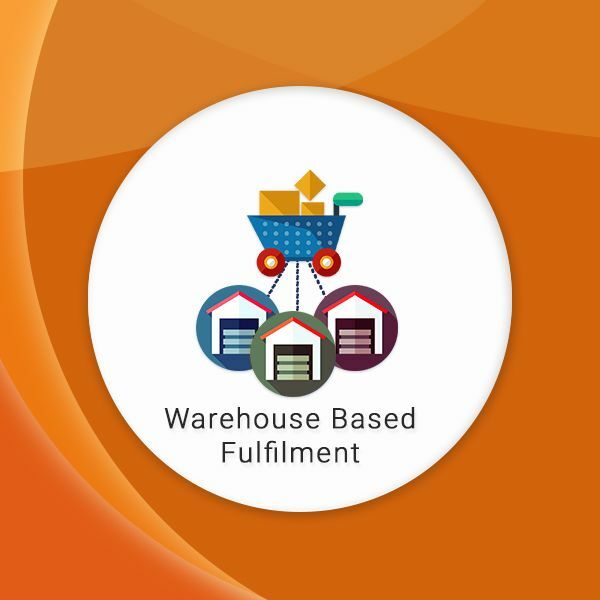 Activities such as exporting, importing, refunding, exchanging the product are significant to keep a constant eye on them and that’s why extension like “warehouse Based fulfillment” offered by Suncart for Magento 1 allows admin to have full control over the activities happening in their warehouses. 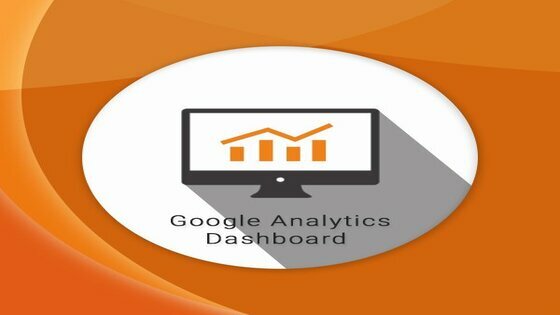 Google Analytics Dashboard Extension is a Single dashboard that shows various statistics from your Google Analytics account. A powerful tool to reduce your decision making time and capabilities of your E-Business. It’ll save you a lot of time and give you lots of ideas about how you can make your life easier to use dashboards. This Google Analytics Dashboard Extension allows you to quickly visualize your data. With this extension, you will be able to easily collect and analyze the data pouring in from your Magento E-store. At present, Fashion industry is one of the most growing and creative industries. However, when it comes to showcase your fashion vision in front of your user, it asks for outstanding efforts. People are quite smart now-a-days, they can measure the quality. It’s just like they know what they want to taste; but also how the food is served on the plate is imperative. If you are running one successful offline store and you think that it’s sufficient enough… Then you should think over it again! 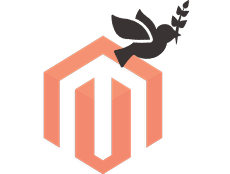 In the very last blog, we dogged our self into the Migration to know the real essence of the Magento 2. 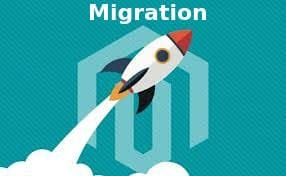 Let’s move forward to reach out the next step, best known as Data Migration from Magento 1.x to Magento 2. While we were migrating, there were a number of components taking place and data is one of the crucial components among them. Just so we know that Magento 1.x and Magento 2 are pretty diverse from each other and it’s not an easy task to upgrade from Magento 1.x to Magento 2 with all its past characteristics. 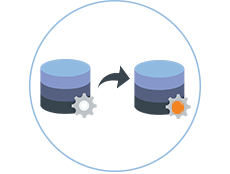 Here, the migration takes a difficult shape as you need to do the manual migration and Tool migration as per the requirements. 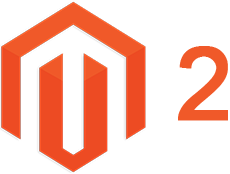 Flawless as it has been, Magento had an update to grab with a whole new package of features and upgrades, and that is acknowledged as Magento 2.0. The developer community excited and delighted at the same time with the news, but the merchants and retailers were the ones snooping with what it will bring next to their business. Back in the days, Magento dominated online shopping platforms and is still one of the most popular and used E-Commerceplatforms on the internet. Magento has always been a very settled platform; hence a vital update for Magento 1.x was called for, due to the inept areas and a few hitches that were offsetting its performance for several online merchants and retailers. With the new Magento 2.0 update, things will be quite different now. The Open Source Digital Commerce Platform, Magento 2.0 is now officially on the floor. As there was already some buzz running in the market that why are the Developers keeping sharp eye on this? Well, the answer is here...!!! Everyone who relates to Magento is having their own perception towards it. Though it's a new bee in the souk yet everyone is eagerly waiting to upgrade their Magento version on this. On account of its cost effectiveness and flexibility it is attracting both the B2B and B2C industries.